The holidays are right around the corner and while “tis the season to be jolly” it is also the busiest season of the year! Your appointments are off the charts, your staff members are planning their holiday vacations and you’re stuck wondering how you’re going to get through it all. However, no need to sound the alarms just yet. At Soundwaves we have you covered with professional staffing solutions provided by experts in the ultrasound industry. 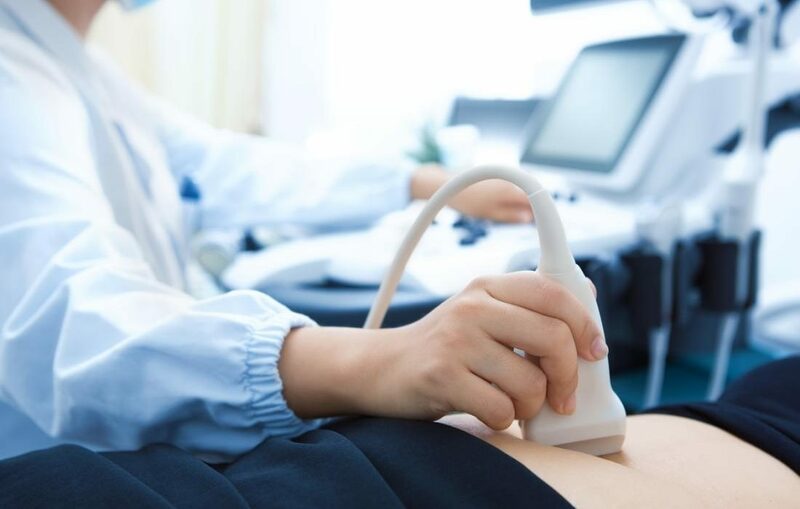 The Soundwaves sonography team is made up of ARDMS certified sonographers who have been hand-chosen and trained by founder Denise Barbato, who has had over 25 years of sonography experience! We make sure that every single team member is knowledgeable, accurate and well-versed in all aspects of ultrasound technology; including the latest equipment and gear. If you ever find yourself overbooked or in a pinch, Soundwaves can also offer top of the line equipment rentals and consultations for your office. We know how important it is for your team to provide a knowledgeable and professional sonographer to every single patient that walks into your facility, that’s why our slogan is ‘Image is Everything’, because we understand your practice is your reputation. Book a soundwaves sonographer today and find out why we are the preferred ultrasound service for doctors.